Our staff are vastly experienced personnel managing the smooth running of the entire warehouse. 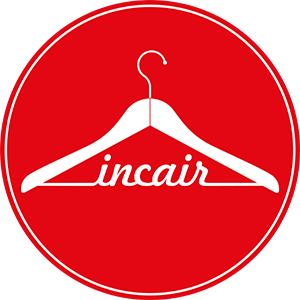 Incair can store cloth (rolls, pallets & boxes) and all type of apparel trimmings. Each customer has a designated space where their loads can be consolidated ready for export; all the necessary paperwork is passed to the administration office where copies can be sent to our customers ensuring they always have the correct information on their orders. Our warehouse’s boasts 1 million cubic feet of storage space. Special areas are dedicated to the export of cloth and trimmings for offshore production as well as garment hanging space up to 2 million, depending on style, size, season etc.